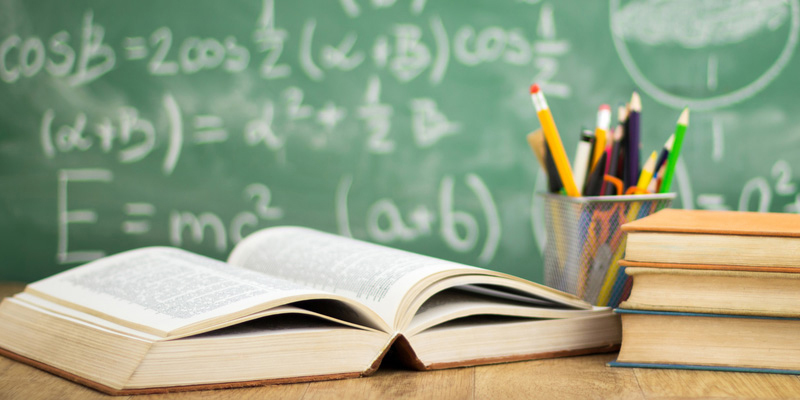 Did you know that we offer our services to the Education Sector? We offer Health and Safety Training, Risk Assessment, Fire Risk Assessment and Food Safety Consultancy and Training. We are now listed on the edFirst website which you can visit by clicking the link below.